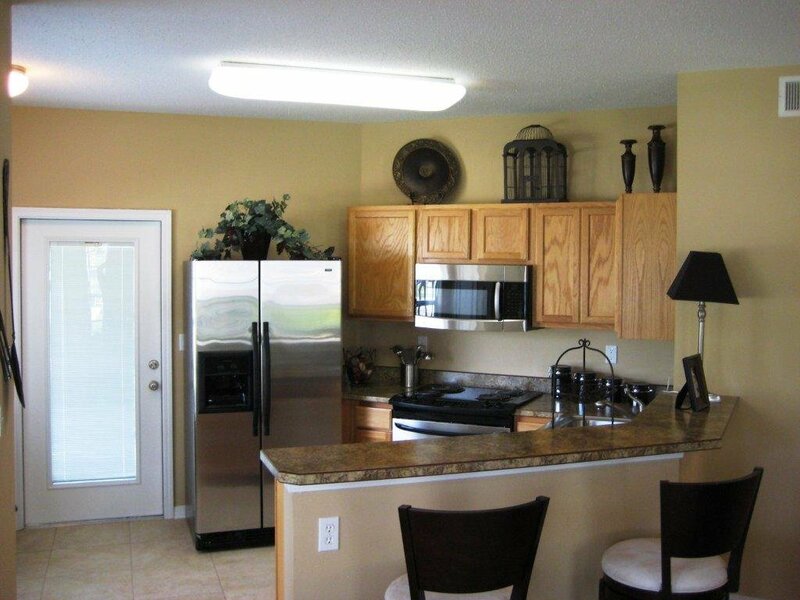 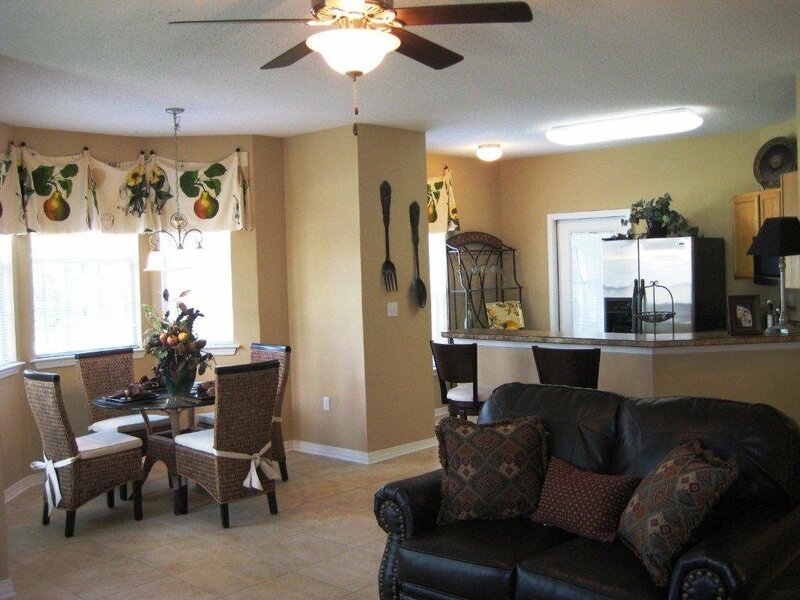 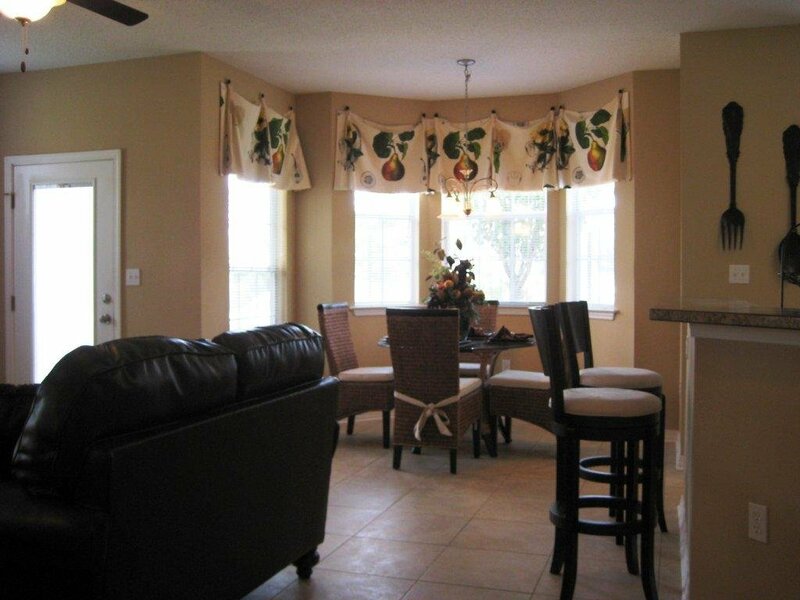 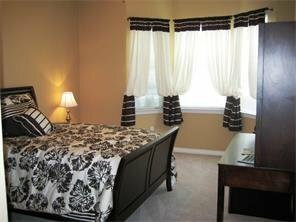 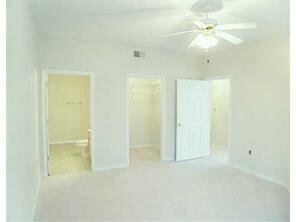 This offering consists of 31 condominium units in the Mansions at Spartan Trace. 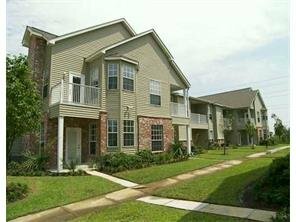 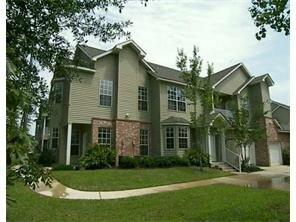 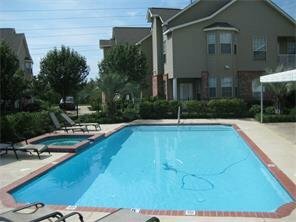 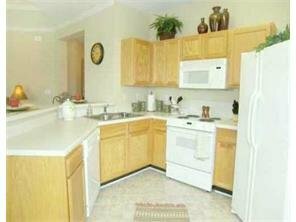 The property is conveniently located between Pontchatrain Blvd. 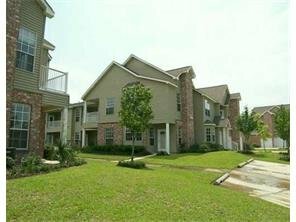 and Hwy 11 with easy access for to I-10, I-12, and Hwy 11. 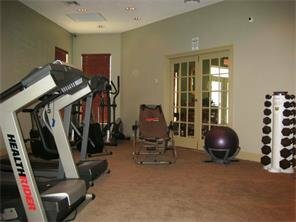 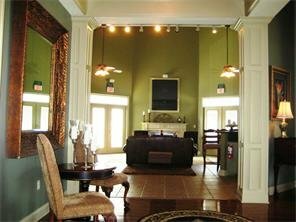 The Mansions at Spartan Trace is a gated community with controlled access, clubhouse with fitness room and business center, community pool and hot tub, lush landscaping, deeded garages for each owner, and on-site property management. 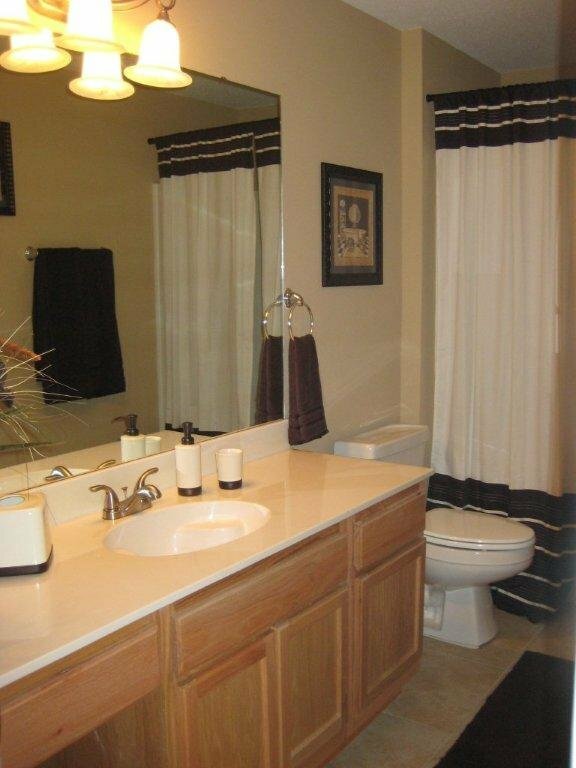 Marketing brochure and additional information attached.